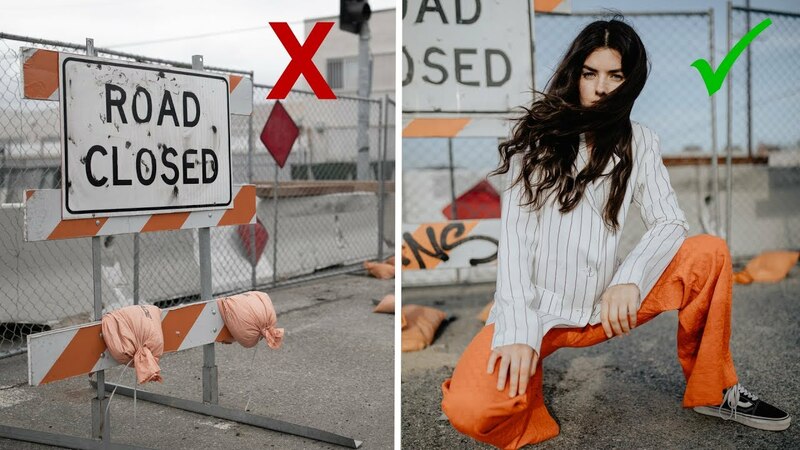 In this video, Mango Street give you 9 ideas for your next portrait shoot in locations you can most likely find close to where you live. Challenge: Take a portrait in one of these locations this week and tag them in it on Instagram so they can check it out! everyone is always like “i can’t take a photo like that because i live in a weird, bad town in the middle of rum bum nowhere,” so today’s video covers nine locations that are probably in a town near you. like this one. it’s an underpass, karen!